Children in Disney Class are encouraged to read at home as much as possible! 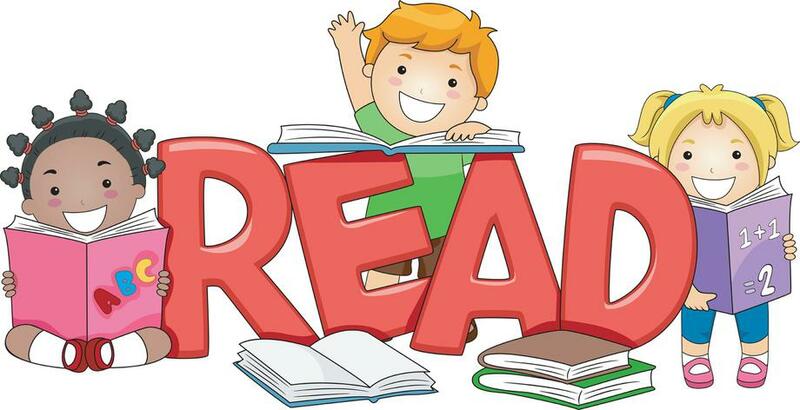 We ask that once your child can read their book from school successfully, they read it another three times to increase fluency before changing it for another one. Please write in your child's reading record each time you listen to them read. Listening to grown ups read lots of stories is also vital for reading development. The 'Hollingwood's Recommended Reads' booklet provides a list of examples of quality literature to read with your child. For each topic, a homework booklet (see below) will come home with a list of suggested activities inside. Every child must complete at least one, however there is no limit to how many you can complete - the more the better! Towards the end of each half term, all three KS1 classes (Disney, Fiennes and MLK) will put on a big homework exhibition, during which all homework will be showcased and viewed by the rest of the school. Positive feedback is left by KS2 classes which is exciting and motivating for everyone involved.